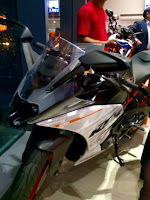 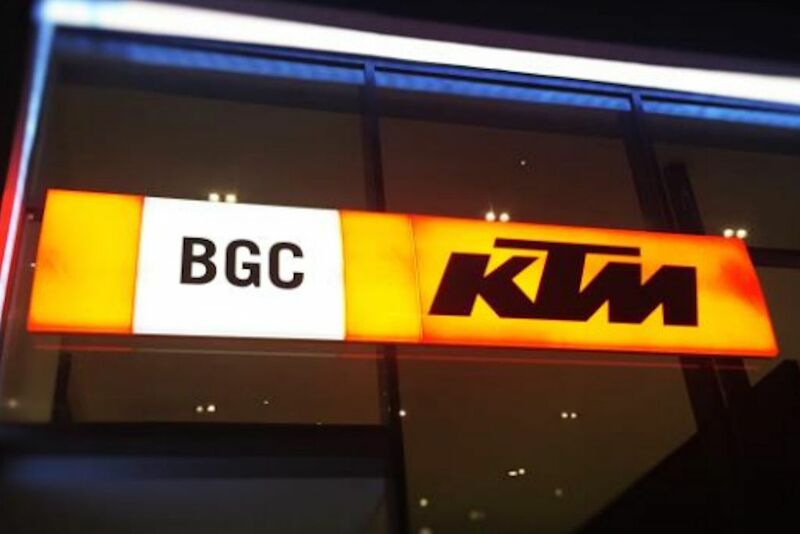 Adventure Cycle Philippines, Inc. (ACPI), the distributor of KTM in the Philippines opened its flagship store at the Bonifacio Global City. 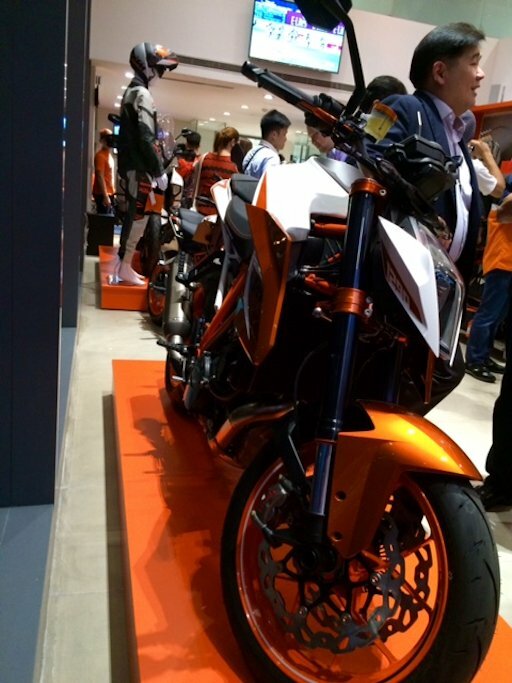 Located at 28th Street, the KTM store showcases its wide range of motorcycles, accessories, and apparel. 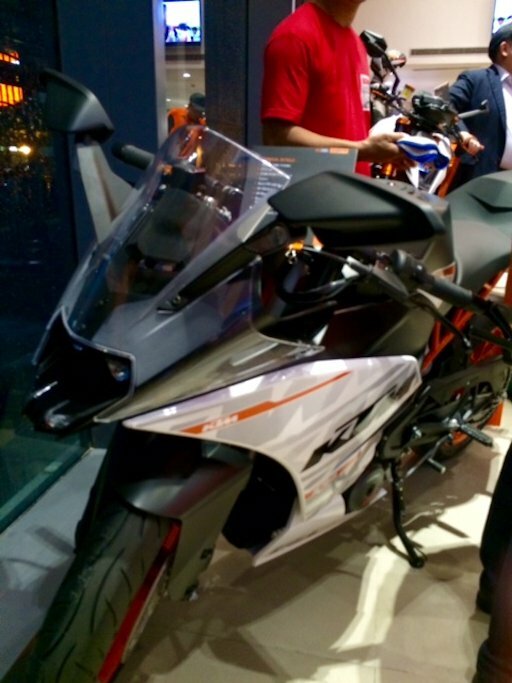 ACPI aims to have a One KTM philosophy which emphasizes on the importance of same pricing, same look and feel and an overall One KTM experience in all of its stores nationwide. 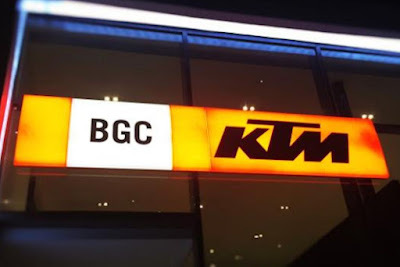 The company plans to open 35 dealerships through its partner dealers. 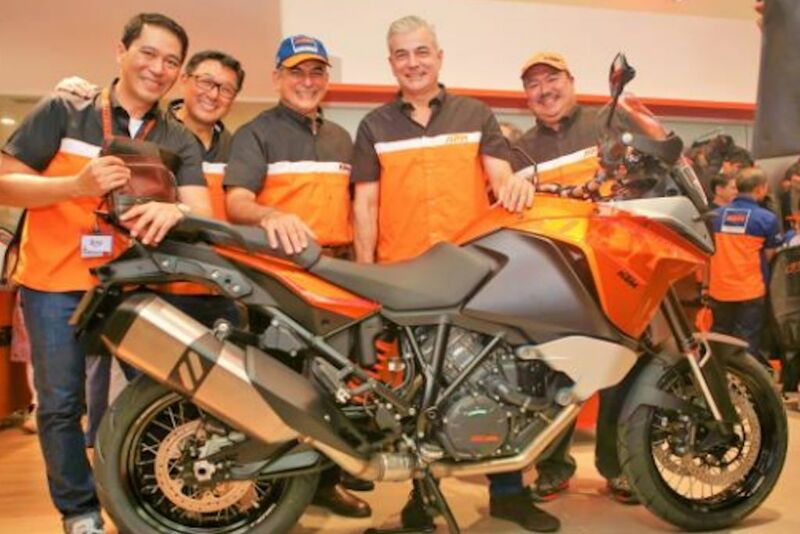 Adventure Cycle Philippines Inc. is under AC Industrial Technology Holdings Inc., a newly formed unit of Ayala Corporation which consolidates its automotive and manufacturing investments.